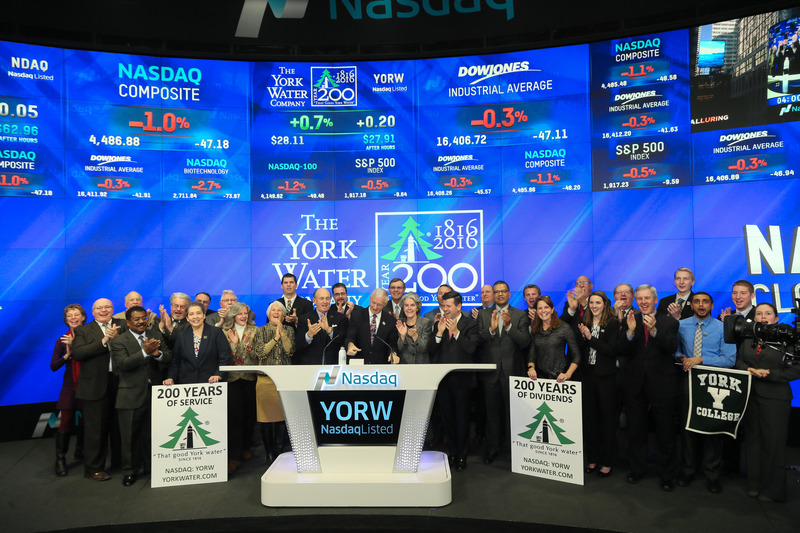 Leaders of the York Water Co. will be celebrating a special occasion in New York on Thursday. To commemorate the company’s 200th anniversary, company President and CEO Jeffrey Hines, members of its board of directors and employees will ring the Nasdaq Stock Market closing bell from 3:45 to 4 p.m. 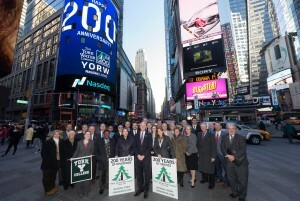 The water company officials also will be joined by York College students in New York. 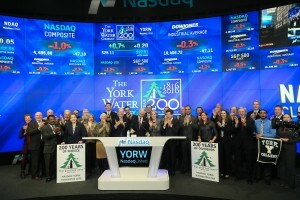 York Water is the oldest investor-owned water utility in the United States, and has been a publicly traded company since 1816, making it the oldest such company listed on any major exchange. It serves an estimated 192,000 people in 48 municipalities in York and Adams counties. York Water’s average daily consumption is 18.5 million gallons, and its current average daily availability is around 35 million gallons, company officials said.